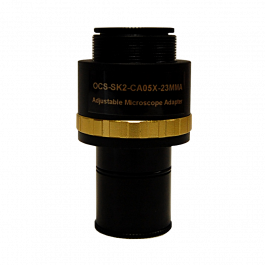 This economical 0.50X focusing adapter will mount the Optixcam SK2 or SK3 series digital camera to any microscope with a 23.2mm smooth bore eyetube or trinocular port. 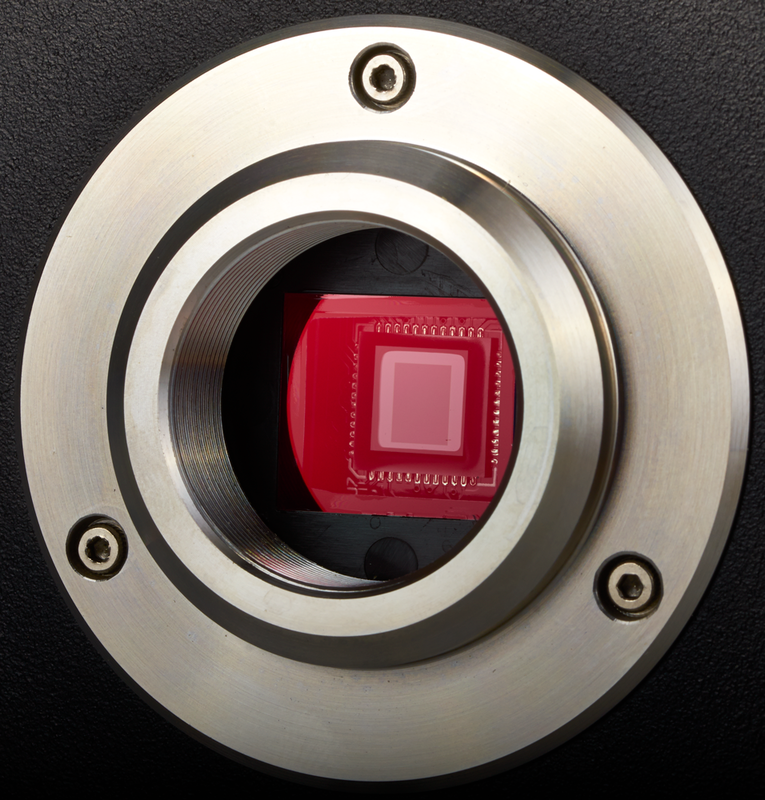 It is optimized to project a clear flat-field image onto a 1/2 inch sensor. 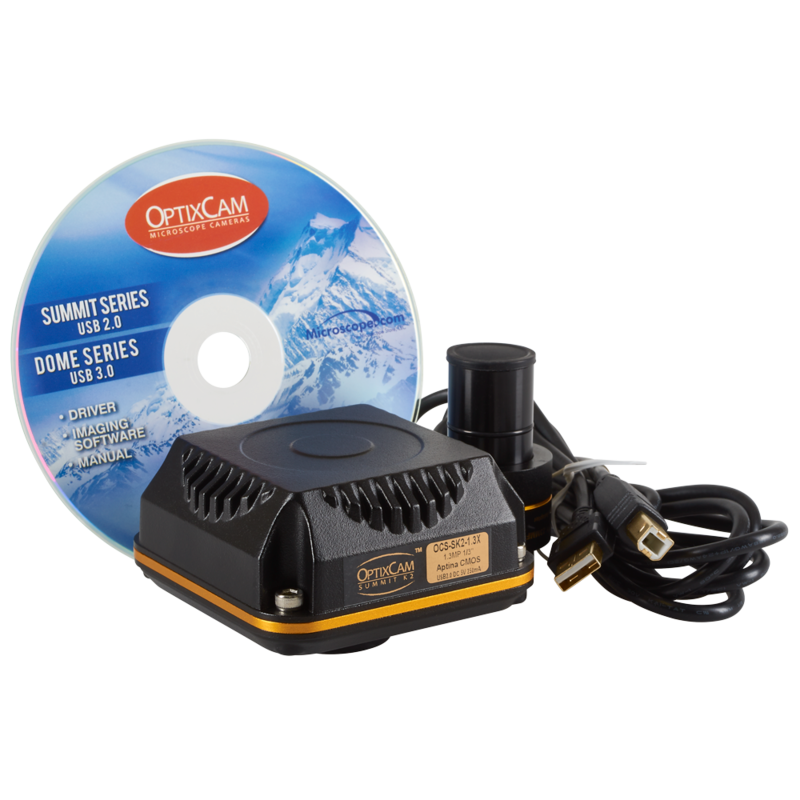 The OptixCam Summit Series SK2-3.1x USB digital microscope camera is an ideal microscope camera due to a large 1/2" CMOS sensor for enhanced field of view and a good balance between refresh rate and resolution. 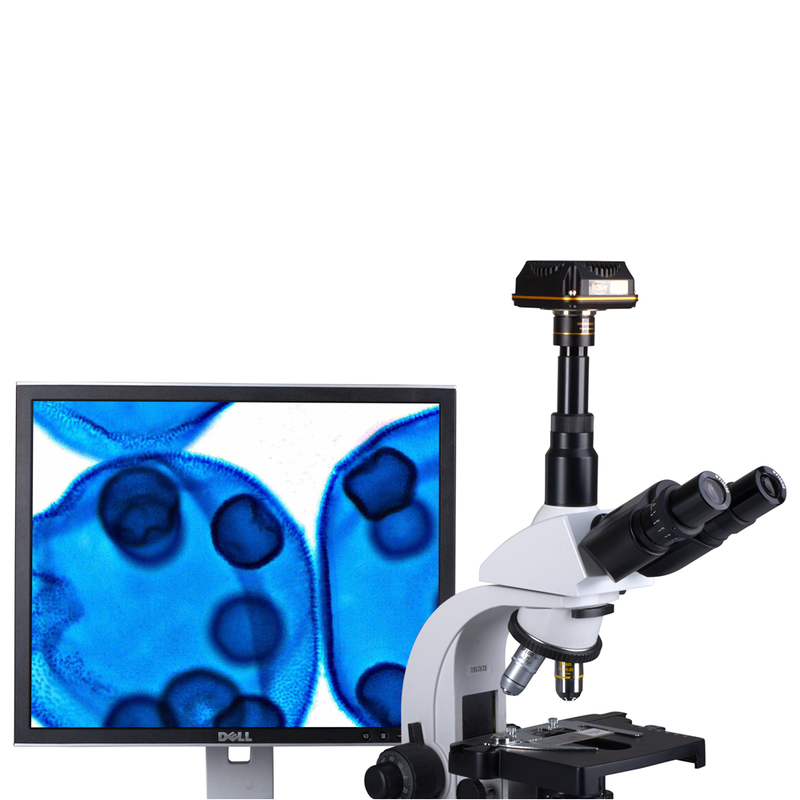 Recommended for most general microscopy documentation applications, it is widely used in industrial inspection, schools and at home for both live video and stills. 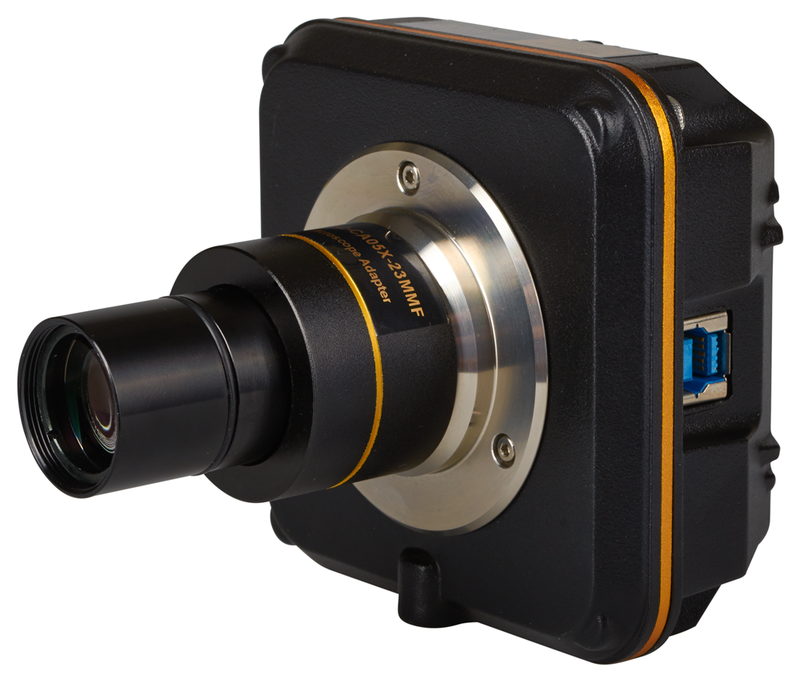 The camera features accurate color resolution, optimal image quality and a rugged aluminum housing for protection. Characterized by fast refresh rates up to 45 fps, auto/manual exposure and time lapse. Included image capture and measuring software is easy-to-use with helpful features such as auto white balance, color enhancement, anti-flicker, notation, geometric measuring and multiple file format storage. 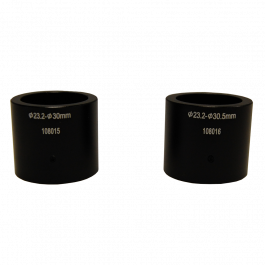 The camera includes a 0.5x 23mm adapter that ensures images closer to those seen through the eyepieces. Designed for PCs, it is also Mac compatible for image capture only. TWAIN, DirectX compatible. Accessories: Software CD, 23.2mm Eyepiece adapter, US2.0 cable. The OptixCam Summit Series SK2-3.1x USB digital microscope camera is an ideal microscope camera due to a large 1/2" CMOS sensor for enhanced field of view and a good balance between refresh rate and resolution. 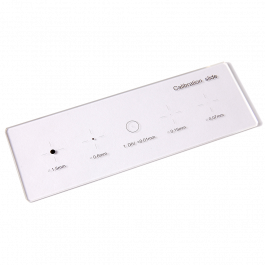 Recommended for most general microscopy documentation applications, it is widely used in industrial inspection, schools and at home for both live video and stills. 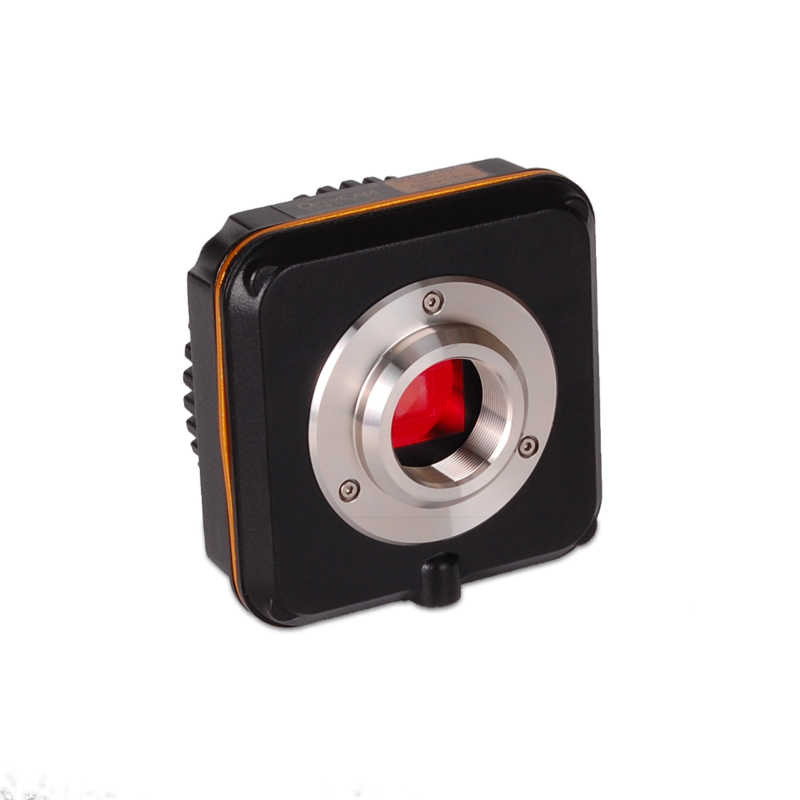 The camera features accurate color resolution, optimal image quality and a rugged aluminum housing for protection.